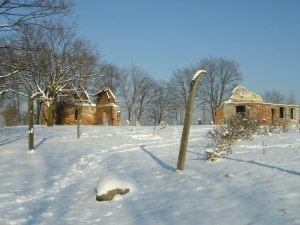 These photos are from behind my house, they are some photos of the old German work camp in Krakow. 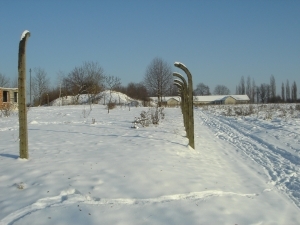 The area is now part of Bonarka park, but it was once Płaszów work camp. I do not need to repeat the greivous history as it was detailed in the movie Schiendlers list or any book on the second war. The area as a whole is a very peacful place now with a forrest in the middle of the city. It is also by the Krak mount which has a more positive history and the newly build Bonarka mall and a very interesting ancient ocean. Many people ask me if I not feel sad about living in such an area, that is somewhere near so many people were unhappy. I tell them, there were unhappy people everywhere. We can honor and respect those who are gone, but life is for the living. I believe that between this world and the next is a chasm that can not be bridged. This is what the Bible says. The ghost of the past do not and can not take the energy form those who live here now. This is contrary to what many believe. 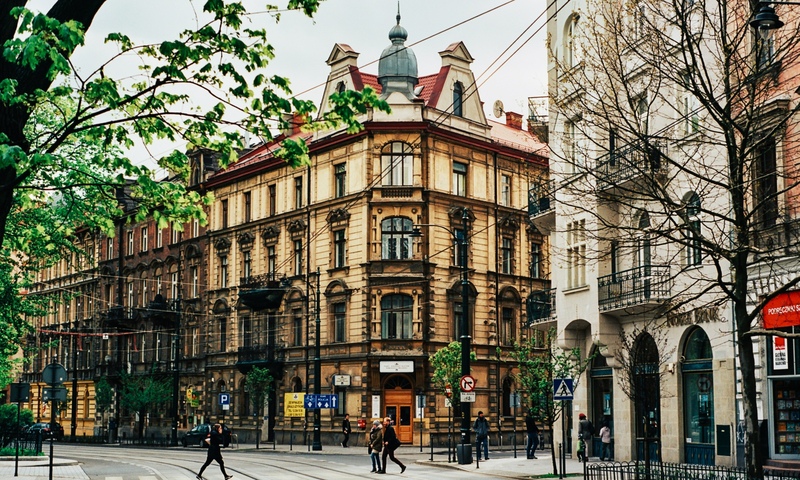 But I have see many old people who lived here their whole lives live happy normal lives. The area is full of interesting history. People have lived here about 100,000 years and there is a lot of history and people un-remembered.